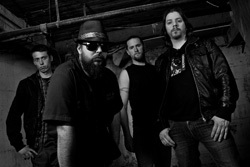 Project Mars is a four man hard rock outfit from Ottawa debuting their first EP, Don't Hold Back. Coming from Canada, it's hard not to make comparisons to that other more famous and prosperous band. Alternatively, they could be compared to the great many modern, post-grunge, melodic hard rock bands traversing the world. By this perspective, with Don't Hold Back, there's nothing new under the sun. Nevertheless, Project Mars sound really good as a modern hard rock band. They effortlessly blend their heavier rock with melody and clever hooks as on Push'N, Right to Know, and Hey!. That latter song may remind you of that other Canadian band. But it still stands on its own merits and could be a perfect arena rocker. While all the songs have that heavier hard rock side, the closing tunes Break Down (the Walls) and Don't Hold Back (a tribute to their former bassist who joined the army) crank it up even more, nearing a metal edge. The former I could pass on, but Don't Hold Back has some real groove amidst all the thunder. 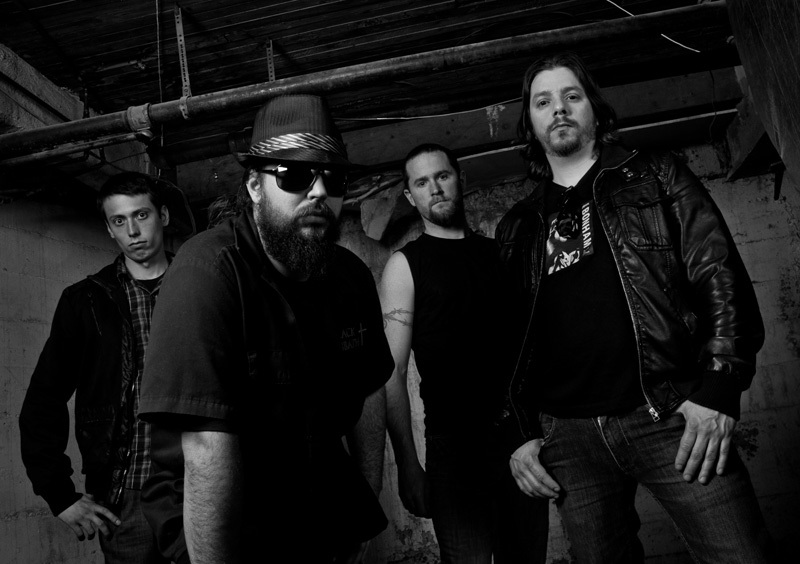 Project Mars may not be bringing anything new to the table of modern hard rock, but what they do bring is solid and entertaining. Recommended. 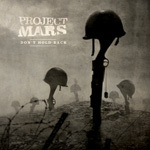 Project Mars may not be bringing anything new to the table of modern hard rock, but what they do bring on Don't Hold Back is solid and entertaining.